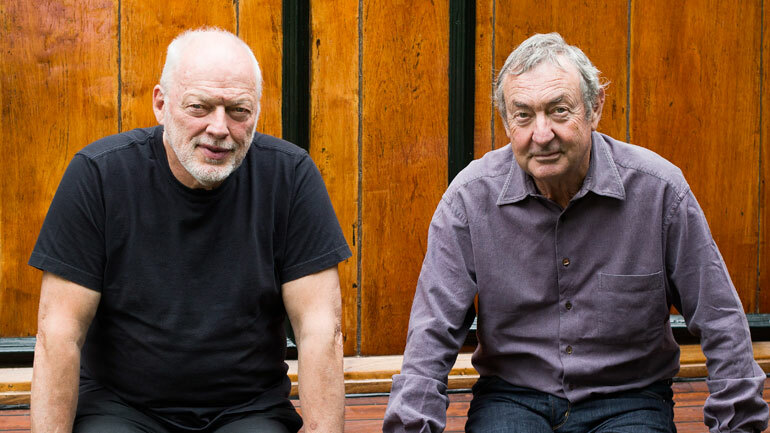 Pink Floyd released their final studio album this month. 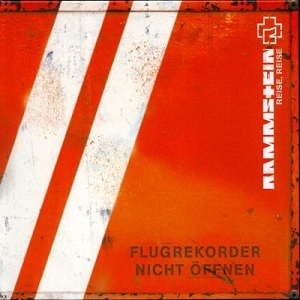 German industrial metal titans Rammstein release their fourth studio album Reise, Reise. The album is the band’s most artistically composed record to date, is littered with evidence of the band’s dark and quirky sense of humour and savage energy, and is one of this writer’s favourite of all time. It includes deep and sombre masterpieces like “Ohne Dich” and the title track and highlights the unparalleled energy and astonishingly gripping phrasing that are the band’s hallmarks. 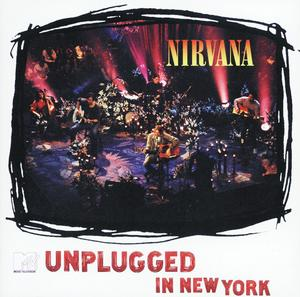 Almost one year after its recording, the entirety of Nirvana’s MTV Unplugged performance is released as an album called MTV Unplugged in New York. After the passing of vocalist/guitarist/voice of a generation Kurt Cobain in April of the same year, the remaining band members opted to shelve more ambitious projects that challenged them emotionally and release the entire performance on album instead. The performance is unique in that it captures a far less aggressive side of the band and, showcasing Cobain covering some of his favourite songs and sharing priceless dialogue, painted Cobain in a wonderfully human light. 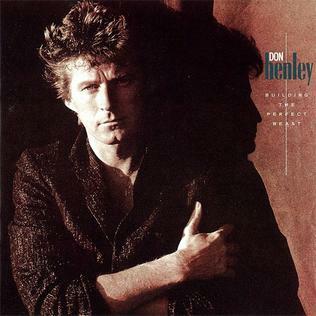 Don Henley releases his second solo album, Building the Perfect Beast. The album, which includes the superbly haunting hit single “The Boys of Summer,” sees Henley breaking further from his trappings in The Eagles and perfecting what he started with his debut album. The perfected pop rock sound and incredible imagery of the record allows Henley to stand out amongst 1980’s one hit wonders. 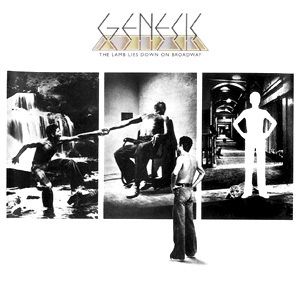 Progressive rock band Genesis release their double concept record The Lamb Lies Down On Broadway. While viewed as a bit of a failure (due partly to the band’s abandoning the English folk story vibe for which it was known, for a more bombastic American story involving Puerto Rican street rat on a tripped out journey), the record will go on to become a cult favourite. The Lamb Lies Down On Broadway is vocalist Peter Gabriel’s final album with Genesis. Motown Records champ The Supremes own the Billboard Hot 100 chart for almost the entire month with their ultra-catchy single “Baby Love,” which will go on to become pretty much one of the most popular songs of all time. 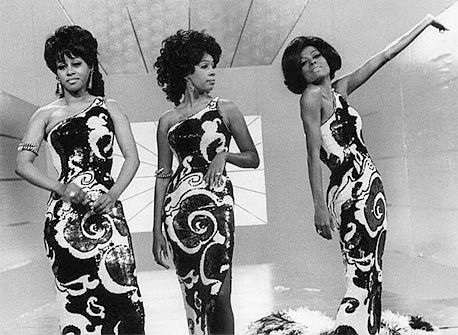 As the most successful act on the label (and even rivalling The Beatles in worldwide popularity for a bit), The Supremes would pave the way for other fantastic Afro-American soul and R&B artists to shine in following decades. The Supremes: Holding their own against rock ‘n’ roll. That’s a wrap on another edition of Back in 5, I hope you enjoyed our look back at forward-thinking music of decades past! We’ll look to our Artist of the Month, the ever incredible post-disco act Capital Cities, to play us out with a song dedicated to blasts from the past! Until next time, enjoy some good sh*t!